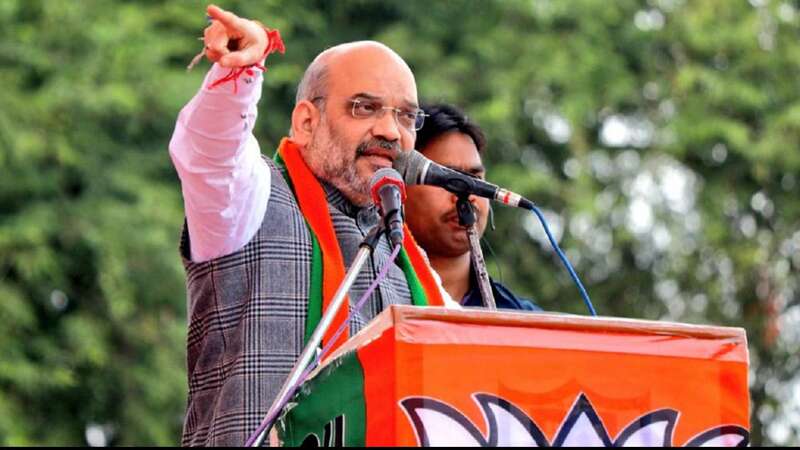 Dec 6 (AZINS) The Calcutta High Court on Thursday said it cannot give permission at this stage for the BJP rally in Coochbehar, scheduled to be flagged off by party president Amit Shah on Friday, after the West Bengal government refused to allow the event on the grounds that it might cause communal tension. It had moved the court seeking a direction to the state government for giving permission for its rallies after its applications allegedly went unanswered. BJP president Amit Shah was scheduled to kickstart the party's 'Save Democracy Rally', comprising three rath yatras, in the state. The BJP campaign was scheduled to begin from Cooch Behar district in the north on December 7, from Kakdwip in the South 24 Parganas district on December 9, and from the Tarapith temple in Birbhum district on December 14. He submitted that "it is only now that they have refused permission after sitting on the applications for long." The advocate general also opposed the BJP filing a supplementary affidavit opposing the refusal of permission, saying it can either come with a fresh petition or an amendment to his petition. The BJP decided to move a division bench of the court requesting a go-ahead to its rath yatra. Reacting to the court order, BJP national general secretary Kailash Vijayvargiya said, "We have full respect for the judiciary. "We have decided to move to a division bench of the Calcutta High Court requesting the court to grant us permission for the rath yatra." The Chief Justice of Calcutta High Court refused to constitute a special bench to hear the BJP's plea for permission to hold Rath Yatra in Coochbehar on Friday, party lawyer Phiroze Edulji said. Immediately after a single bench of Justice Tapabrata Chakraborty passed an order denying permission for the rally, the BJP lawyers went to the chief justice's chamber and prayed for constitution of a special bench to hear its appeal in the evening.